When I heard that this sequel to “Superman/Batman: Public Enemies” was gonna introduce “Supergirl”, I was immediately on board! 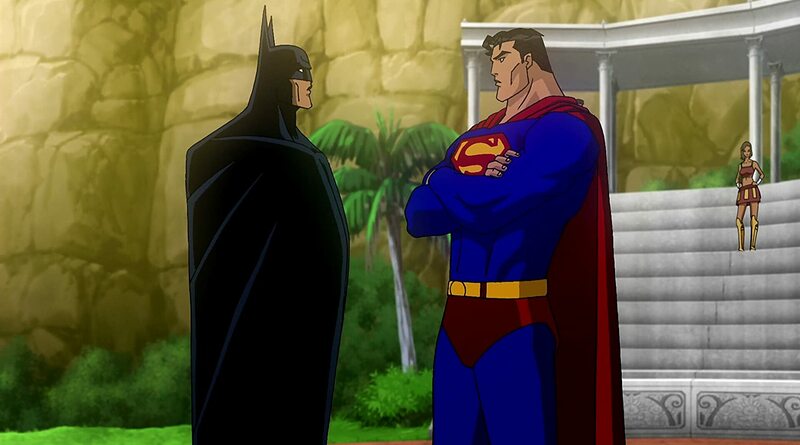 Batman discovers a mysterious teen-aged girl with super-human powers and a connection to Superman. When the girl comes to the attention of Darkseid, the evil overlord of Apokolips, events take a decidedly dangerous turn. This flick is awesome, especially in its truly epic Superman and Supergirl vs. Darkseid fight at the Kent Farm that took my breath away, wow.